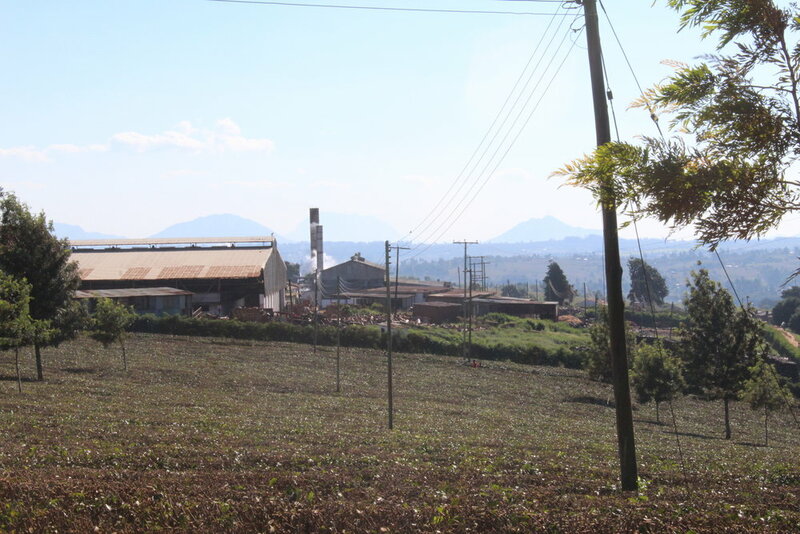 Blantyre, Malawi - situated just 30 minutes away from one of the world's leading tea producing region - is the industrial and commercial hub. After a few days hanging with family, it was time to get down to business. Christine, my sister-in-law and key person on the ground in Malawi, accompanied me for a tour of Chisunga Tea Factory in Thyolo. Tunga - a small minibus station and market. Tea fields in the background. 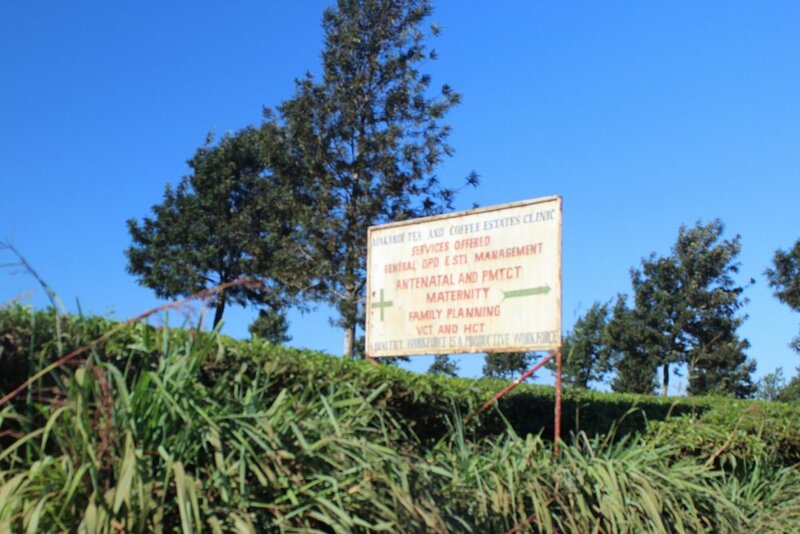 Makandi Tea Estate has changed hands a few times over the last few years. The current owners are Dhunseri, an Indian conglomerate with two estates in Malawi and a several more in India. 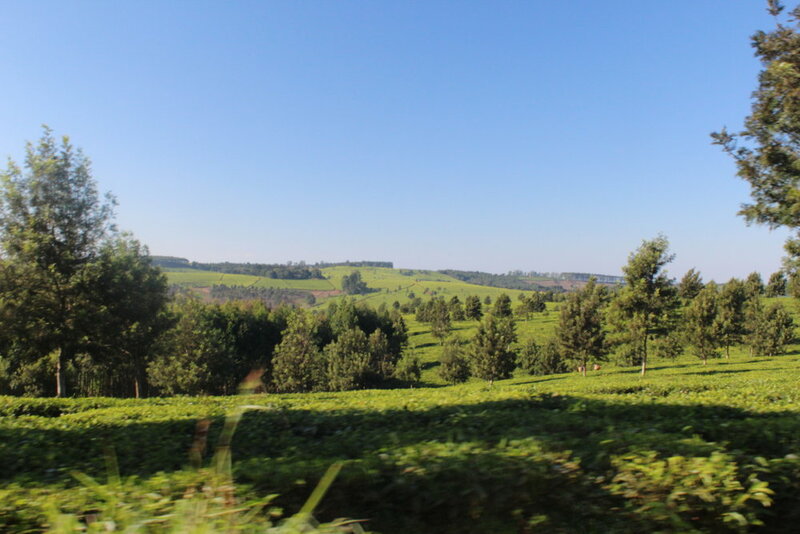 Tea Estates are the largest employers in Malawi. Most estates offer much more than work, often funding and supporting clinics, schools, and community centers. Wages are not high, but the estates are essential organizers for community services, which otherwise do not exist in other parts of Malawi. A meeting place and administrative office on the way to the tea factory. Smoke billowing out of tea factores is often steam released from the thermal power system used for drying tea. Chisunga and many other estates burn wood - a very constrained resource in Malawi. Coal is burnt elsewhere. Forestry of Blue Gum has become an essential activity at many estates. Akhil and Satinder are part of the management team at Chisunga. This is a highly productive factory. In, fact it's one of the largest black tea producers in the world. Finn Merrill and the management team at Makandi - Akhil and Satinder.